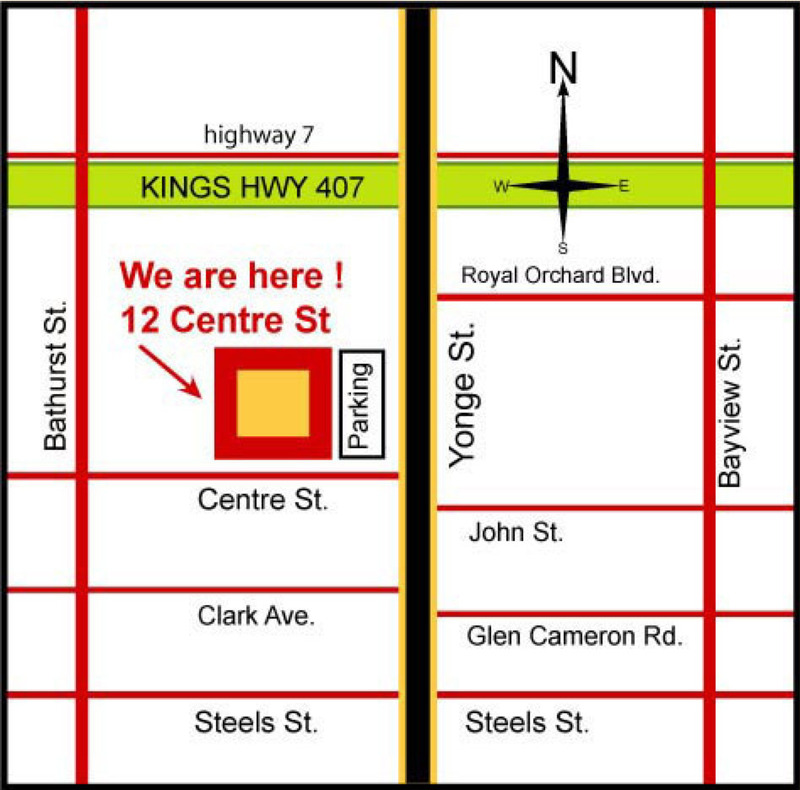 We are located exactly on the corner of Yonge St and Centre St, Thornhill, Ontario, Canada. We do suggest you giving us a quick call before coming over to ensure we are in the studio. 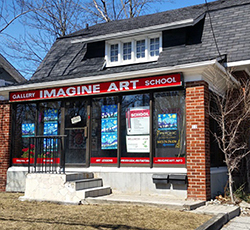 (416) 856 - 9235 - Marina, Owner: Art Lessons, General Inquiries. (647) 838 - 0862 - Anna, Instructo: Social Paint Parties, Paint Your Pet, Marketing Inquiries.